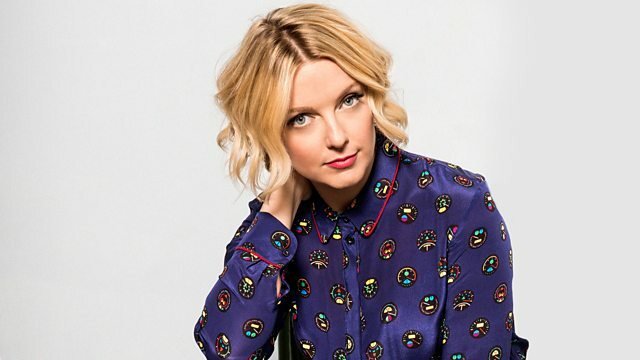 Lauren Laverne discusses the delights and perils of parties with seasoned partygoers Fran Cutler, Brigid Keenan, Bryony Gordon and Zing Tsjeng. Fran Cutler is the queen of party organisers, and thinks nothing of dialling Cher's number to ask her to perform at one of her legendary 'dos. Writer Bryony Gordon is a former 3am girl whose idea of a good night out is a party for two in her back garden with her husband. Editor of UK Broadly, Zing Tsjeng, is no stranger to the coolest parties in town, but always leaves at 3am when the 'blue plastic bag brigade' switch off Britney and start playing intelligent dance music. Writer Brigid Keenan is a former 'trailing diplomatic spouse' and once spent an entire party locked in a loo, dressed as Mary Queen of Scots. The broadcast edition of this programme will be available on Iplayer soon after transmission. A longer version will be available as a podcast. Listen to Fran Cutler's top 10 party tunes on our new Late Night Woman's Hour playlist.